Few have inspired me more in public life than Robert F. Kennedy. Imagination, courage, and determination. Justice, fairness, and equality. Compassion, mixed with toughness and discipline. He promoted unity over division. He encouraged dissent to strengthen conviction. His heart was in charge, and it led him to personally witness and uplift the despair, hopes, and dreams of America’s unfinished business in forgotten pockets of the nation – from Native American reservations to the fields of migrant farmworkers; from urban blight to rural hunger. Bobby Kennedy reflected the consciousness of our best selves. He practiced Soul Force Politics. 50 years ago we lost Bobby Kennedy to an assassin’s bullet when he was shot after winning the Democratic presidential primary in California on June 5th, 1968. Fortunately, words themselves never die. 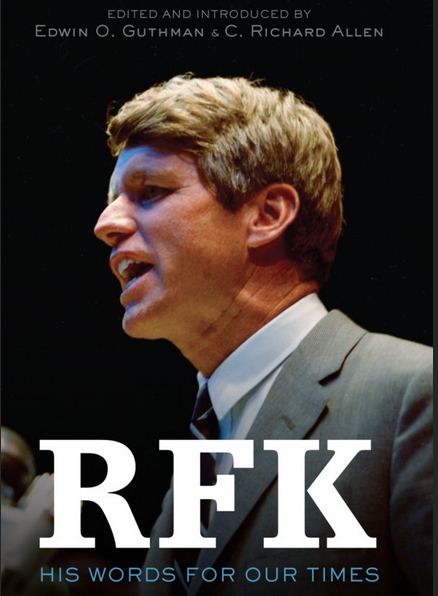 And in his book, “RFK: His Words for Our Times,” author C. Richard Allen collects, edits, and introduces us to the core of Robert Kennedy’s work through the use of his own words from testimony and speeches Kennedy gave in his short but profound career in public service. 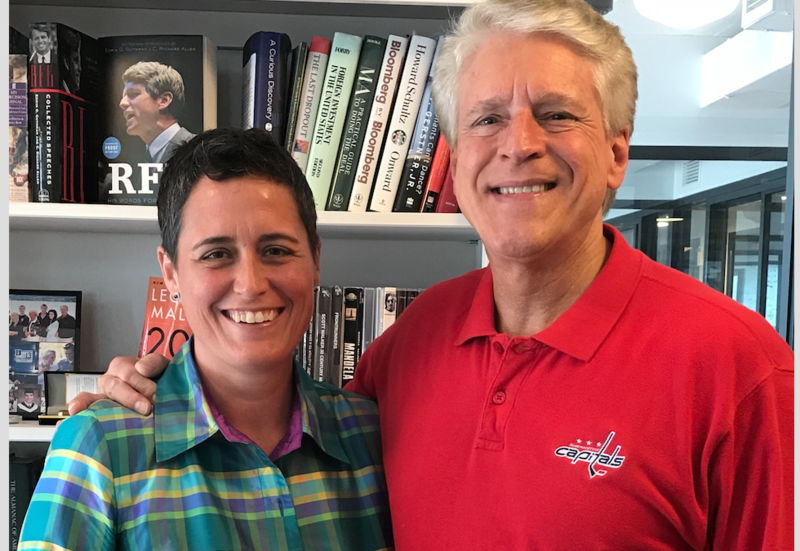 In today’s show, we speak with Rick Allen about this book, Bobby Kennedy’s life and contributions to public policy, political thought, and the imagination of what can still be accomplished to live up to our country’s greatest calling – the belief that we can always aspire to be a better, more perfect union where equality and justice for all are the cornerstones of our democracy. Thanks for listening and I hope that you will be inspired to read this incredible book and find the Bobby Kennedy that resides in your own heart’s desire to act for good in the world. RFK’s words are most definitely a timeless call to action and we need his wise guidance now more than ever.